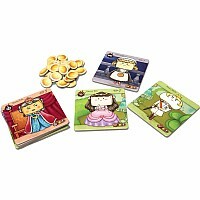 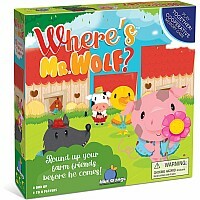 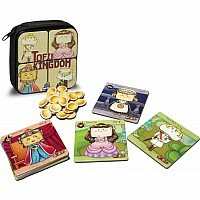 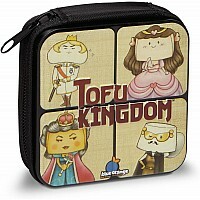 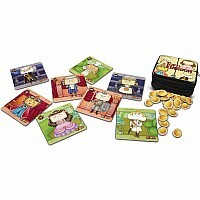 In this card game players take turns assuming the role of Prince Mochi, who is looking for his forbidden and disguised beloved, Princess Tofu. 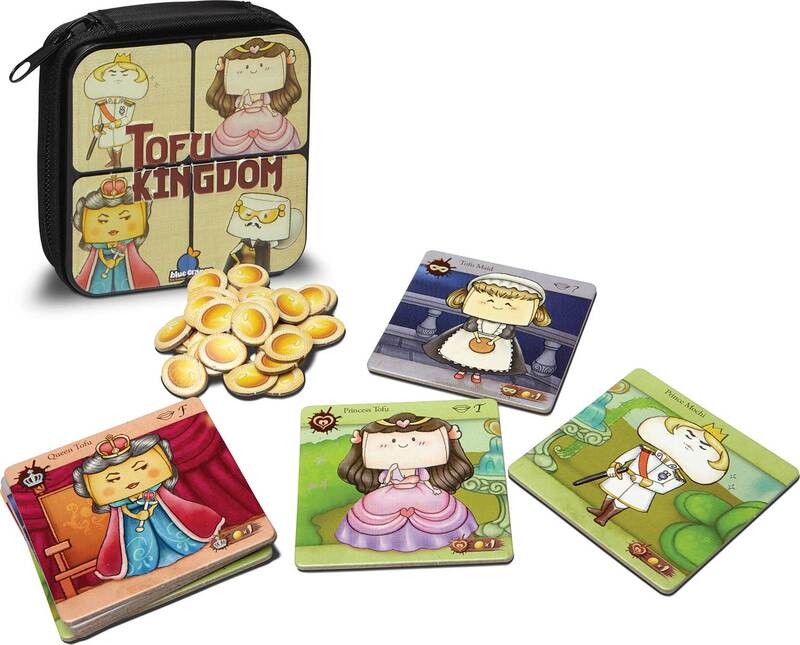 He is allowed to ask one question to each player around the table (who have taken on their own roles), to try and find the princess... but who is telling the truth? 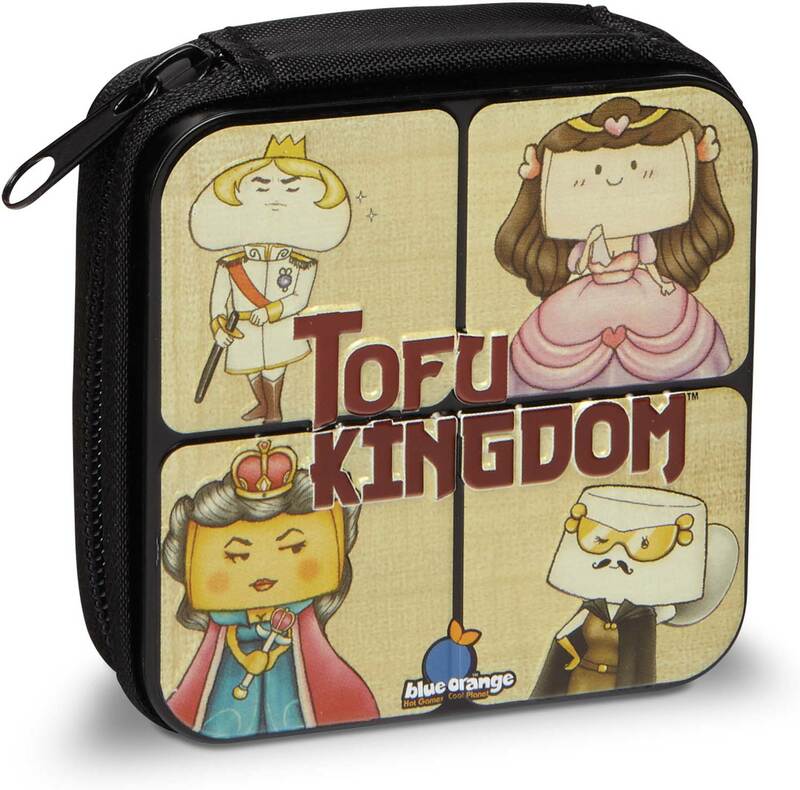 He must figure out who is friend and who is foe to accomplish his goal before he is forced to marry the wicked Queen Tofu! 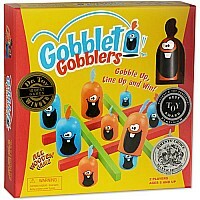 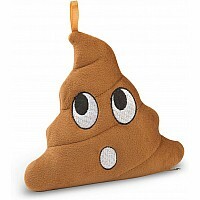 Measures approximately: 3.50 x 3.50 x 1.25 inches..